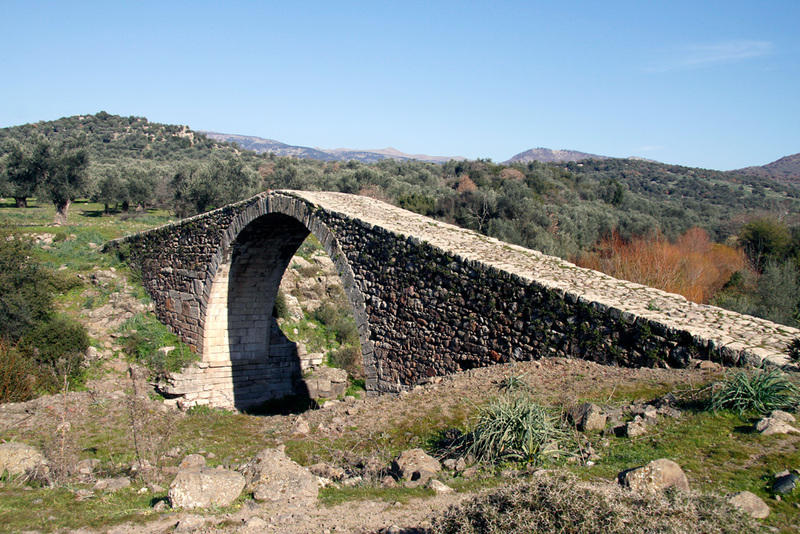 Set in a tranquil rural location the 8.5m high bridge is one of the most notable technical works of medieval architecture in Lesvos. Its light, strong single arch bridges the rapid stream of Kakara (a tributary of the Tsinias River). 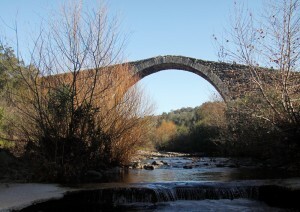 The Bridge served an important road artery that linked the eastern part of Lesvos to the north and west. Legend has it that it was constructed during the 14th century however, comparative architectural historic research places it chronologically in the 16th century. The locals will tell you of the master builder’s wife’s body having been built into the foundations. The ‘road’ to the bridge is a dirt track. Don’t let this put you off, the bridge is certainly worth visiting, just drive slowly and with care. By Robin on 3rd October 2012. Have visited Lesvos 7 times and still find everything magical, dont know what it is but it has a hold on you. 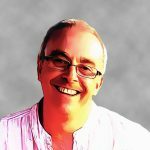 Next year is a bumper year as we have two holidays booked. What a superb web page this is, we loved Kremasti Bridge & look forward to re-visiting .